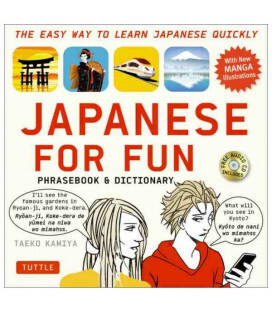 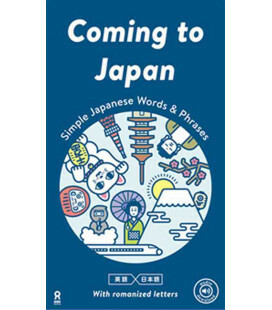 Japanese for travellers. 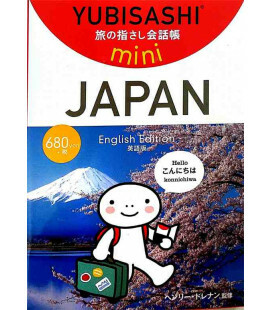 Guides. 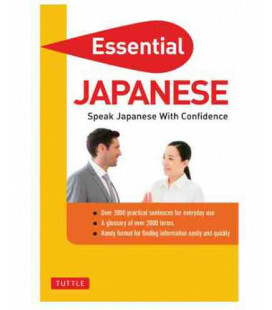 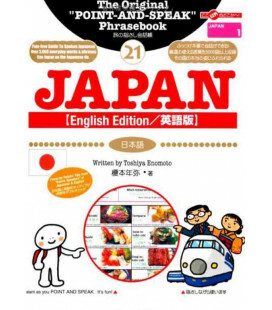 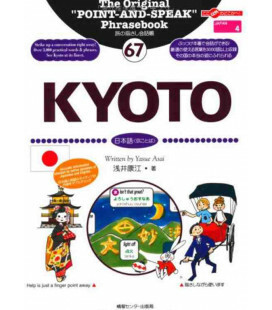 - Buy online, Japanese Language Bookstore.